The ranch (elev. 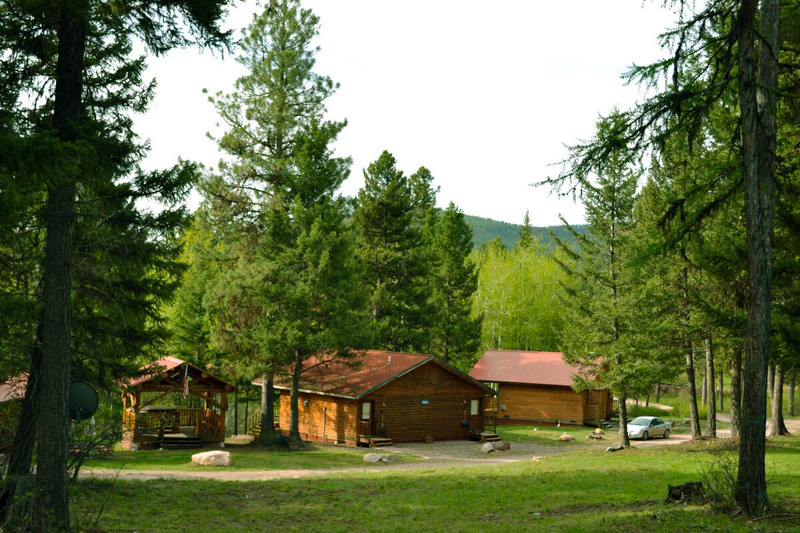 4400 ft.) is nestled in the heart of the Rocky Mountains and overlooks Woodworth Meadows near the scenic Blackfoot River Valley of western Montana. The setting is picture perfect. 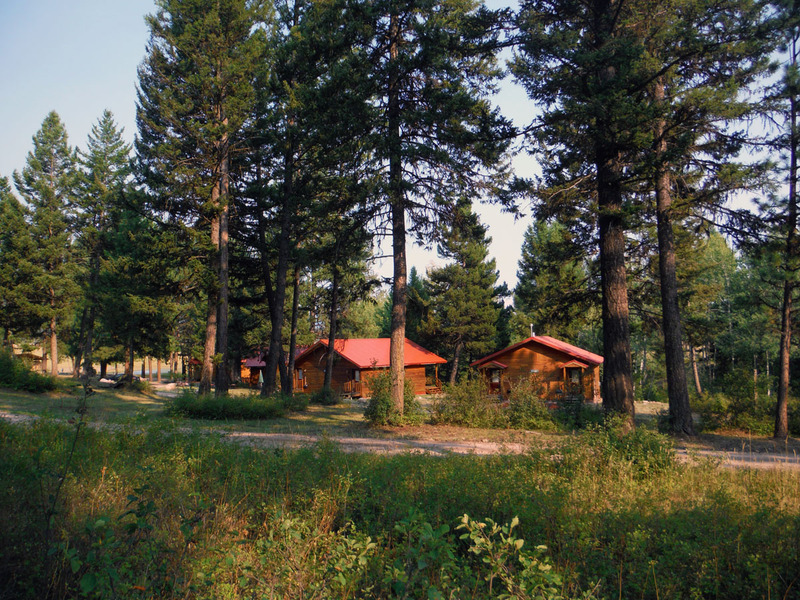 A new lodge and cabins (constructed in 1995) are nestled in the trees overlooking the ranch meadows and horse pastures – with a backdrop of majestic mountains. 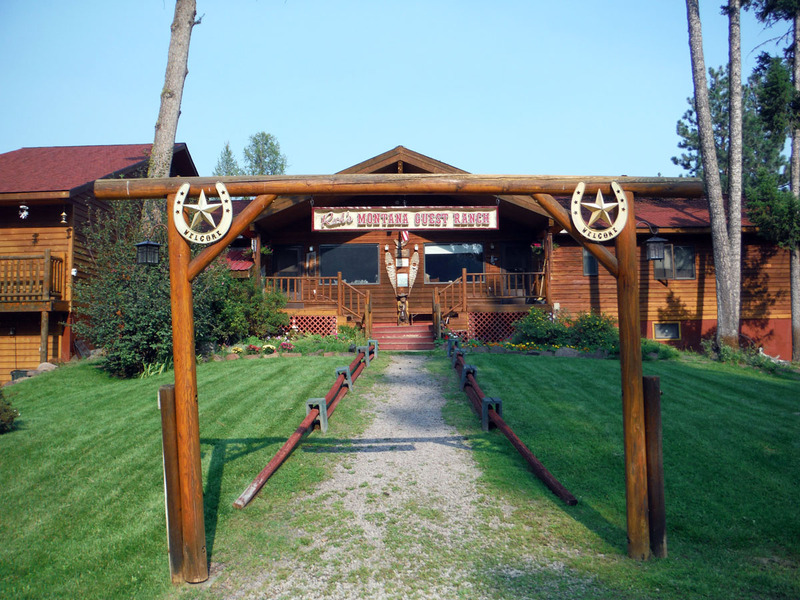 Ranch guests stay in cedar/log duplex cabins with private bath and western decor– or the Heritage Lodge, a 4 bedroom/ 4 bath log lodge that is well suited for large families and groups. All of the guest rooms are well-appointed, blending modern conveniences with country charm. 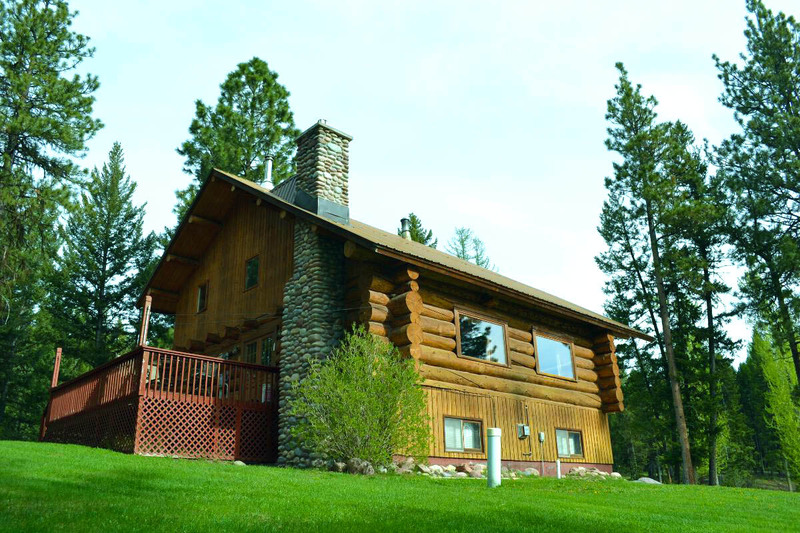 Hearty buffet-style meals are served at the main lodge - including outdoor BBQ’s on the lawn. A well-planned and healthy balanced menu is designed to appeal to a variety of tastes and appetites. You won’t leave the table hungry! Between meals snacks – including fresh fruits and vegetables - are always available. 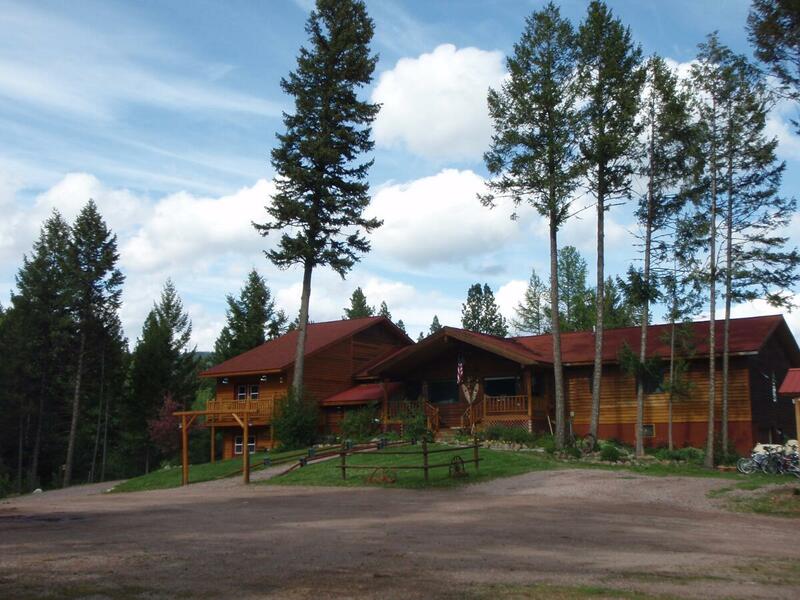 On ranch amenities include a basketball court, volleyball, teepee, horseshoes, covered hot tub, mountain bikes, hiking trails, outdoor horse arena, reading and video library, wildlife viewing, bird watching areas, and more.